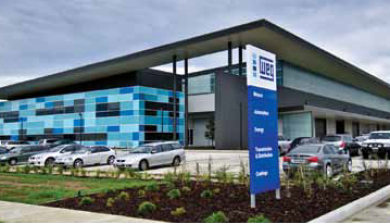 All Torque Transmissions is the Victorian distributors for the full range of WEG electric motors and drives, keeping stock at both its Braeside and Preston branches. The range that we keep includes the MEPS2-rated W21 series in both foot and flange mount, in 2 pole, 4 pole and 6 pole speeds, and the IP66-rated W22 series in selected sizes. 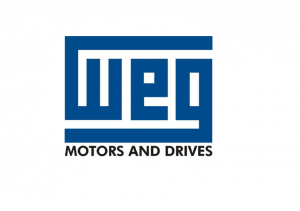 WEG’s range extends far beyond the standard offerings, however, with mining motors, EX’d certified, EX’n certified, brake motors, two speed motors and even NEMA motors all available on short lead times. 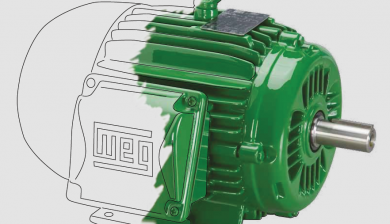 WEG’s W21 motor range is versatile, and large. 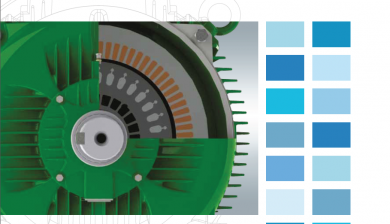 From 63 frame to 355 frame in 2, 4, 6 and 8 pole as standard, the W21 is the workhorse of the WEG electric motor range. The W22 range from WEG was introduced to offer a high-quality, IP66-rated series of electric motors for a reasonable price. We like to specify W22 motors when applications are more demanding than normal, or where machine reliability is paramount. 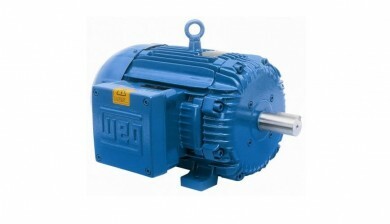 WEG electric motors for hazardous areas include Ex’d, Ex’nA, Ex’tc and Ex’tb. 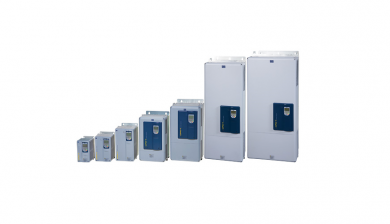 All are high efficiency and MEPS compliant. 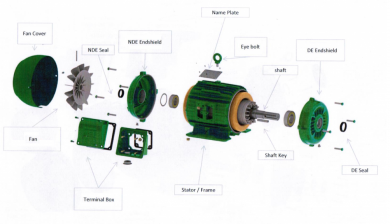 The WEG Exd range starts in 90 frame and goes all the way through to 355 frame, in foot, foot/flange and flange mount, with 2, 4 and 6 pole speeds off the shelf. 8 pole and 10 pole motors are also available upon request. 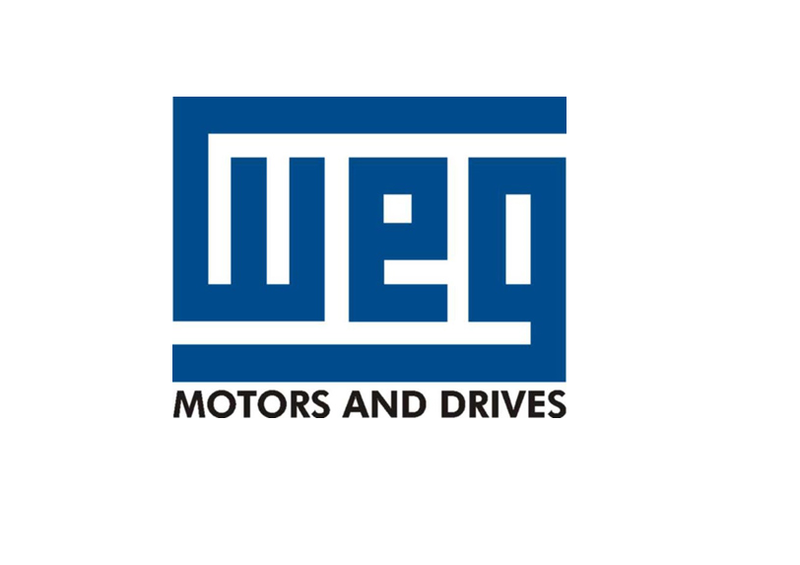 WEG brake motors consist of an induction motor coupled to a Lenze brake, forming an integral, compact and robust unit. 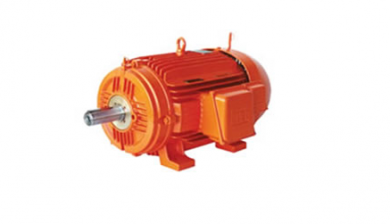 In WEG brake motors, the frame material is aluminium from 63 to 112 and cast iron from 63 to 160. 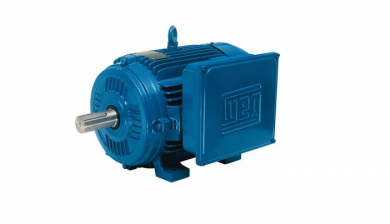 The induction motor is totally enclosed with external ventilation, giving the same performance characteristics of the WEG IP55 range of motors. The brake is of sturdy construction, with few moving parts, ensuring long durability with a minimum of maintenance.